Showing results by author "Ken Janssens"
Children from the town of Patterson, Oregon are disappearing. And it does not appear to be ending anytime soon. 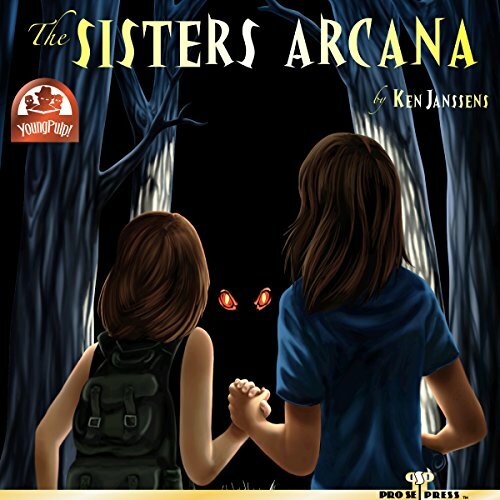 Until two sisters rise to the challenge of the bizarre mystery. A friendless science geek and a feisty sci-fi fanatic, Rowan and Nova are cut from a different bit of cloth. They don't always get along, but they may be the only ones with enough guts and smarts to save their missing classmates from something straight out of Nova's imagination. All they need is the right motivation. And to not disappear themselves. Evildoers beware! Crimefighters rejoice! Mystery buffs, hold on to your seat! 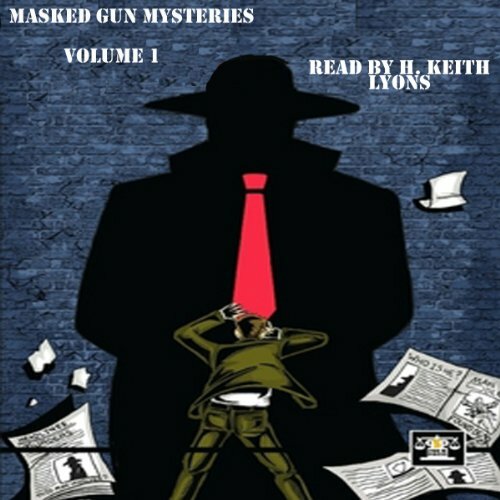 Masked Gun Mystery 1 from Pro Se Productions, brings you pulp goodness with guns, clues, murders, and mayhem! Like your action over the top? Ready for adventure nonstop and explosive? 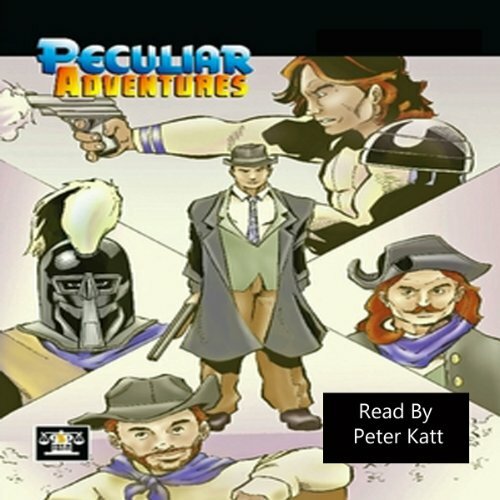 Then pick up Pro Se Productions' Peculiar Adventures! 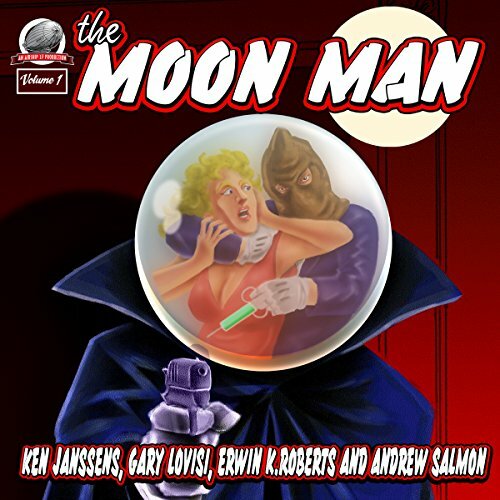 Harkening back to the style of the old hero pulps with a modern twist!